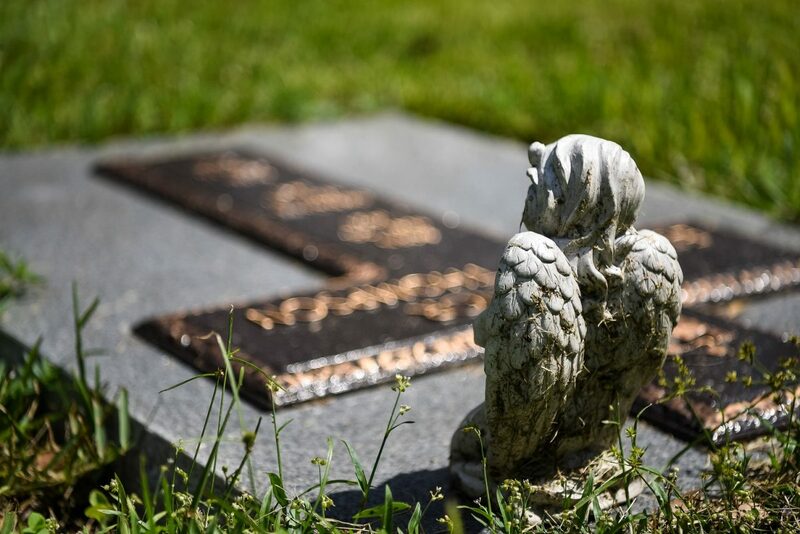 WINTER PARK | Eternal peace of mind is coming soon for the Central Florida faithful in the form of the first diocesan cemetery. Queen of Angels Catholic Cemetery will be located on 50 acres in Winter Park adjacent to the San Pedro Spiritual Development Center. Groundbreaking is currently slated for Summer 2019 and the goal is to have the cemetery open by Winter 2020. Follow Catholic Cemeteries CFL on Facebook!